Chiavari Chair News: Chiavari chairs have been a part of our business since 2012. 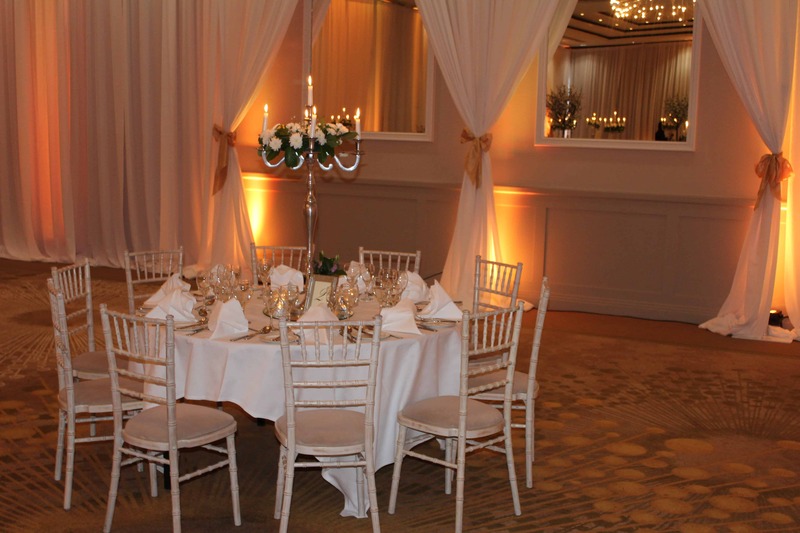 This ever popular elegant chair has grown in popularity in these years due to how stylish and elegant it looks in both civil ceremonies and wedding reception rooms. 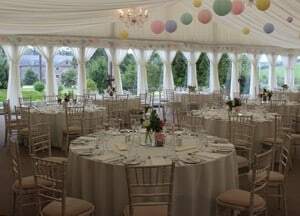 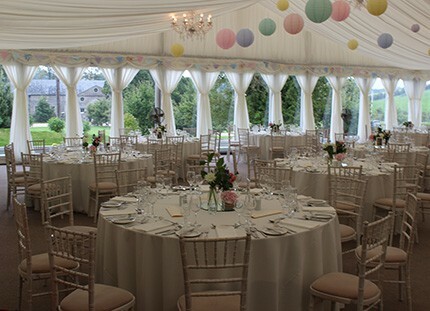 We are delighted to announce the imminent arrival of our container of brand new chiavari chairs, this is going to give our customers brand new chairs for their upcoming weddings and events and make our deliver/collection schedule a lot easier. 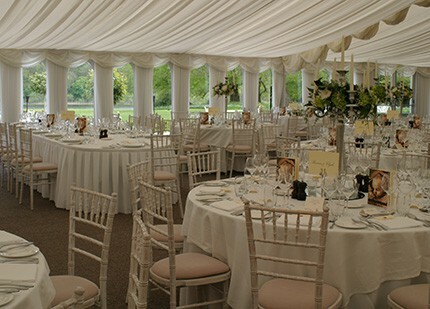 We hope you agree that they look amazing in all of these beautiful venues.